The beautiful soft lined egg carrycot is suitable from birth and includes a mattress and raincover as standard as well as a fully adjustable hood and zip on carrycot apron. 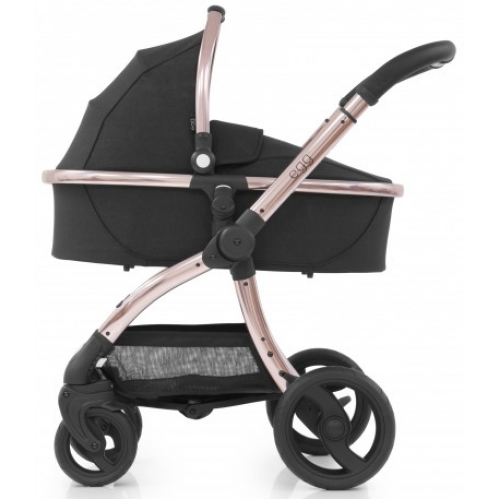 The carrycot is available in 5 textile/frame colour combinations to match your egg chassis. 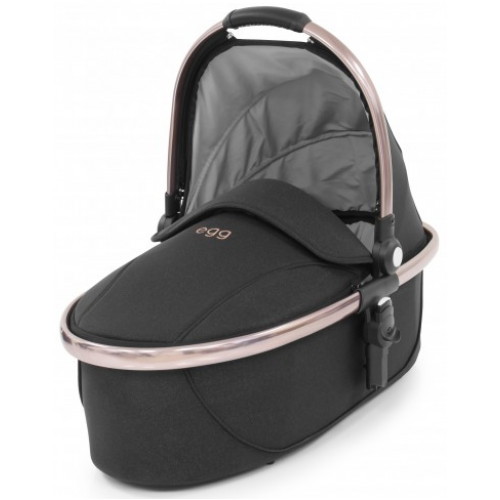 The carrycot can also be used for occasional overnight sleeping. Comes complete with raincover, padded liner and mattress offering lie-flat sleeping position perfect for aiding baby’s organ and spinal development. The seat unit insect net fits the carrycot.